Since inception, the Reform Movement has considered social justice and women’s rights cornerstone values both within our own community and beyond. Nevertheless, there is still more work to be done to ensure equality for women, especially in regards to pay equity. 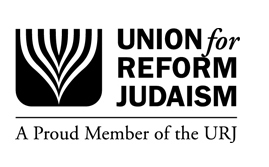 We have compiled a list of past resolutions and statements from the URJ, WRJ, CCAR, and other Reform Jewish organizations on the topic of equality of women in the workplace. Rabbi Marla Feldman has contributed to an article to the fall 2018 edition of the CCAR Journal on the Reform Movement’s past resolutions on equal pay.